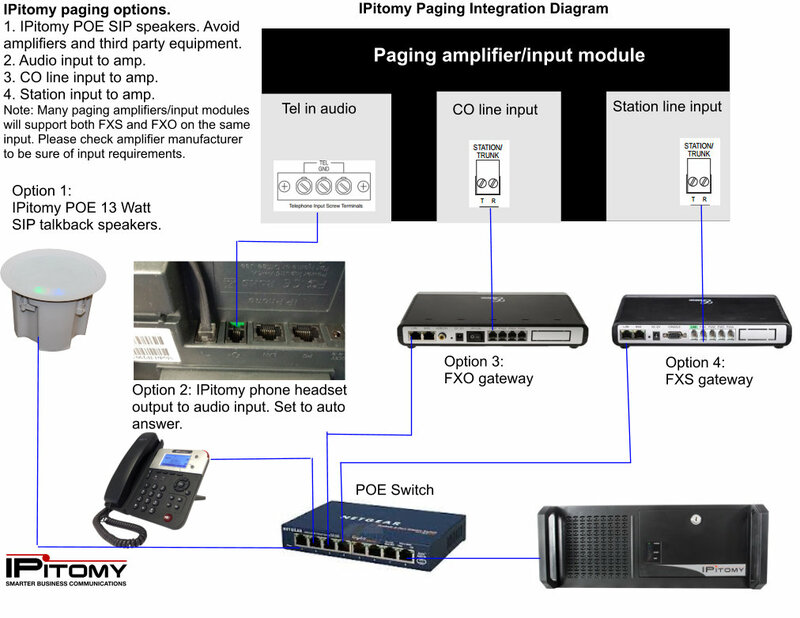 Using a SIP based overhead paging device is the best option as the device registers directly to the PBX as a SIP extension. 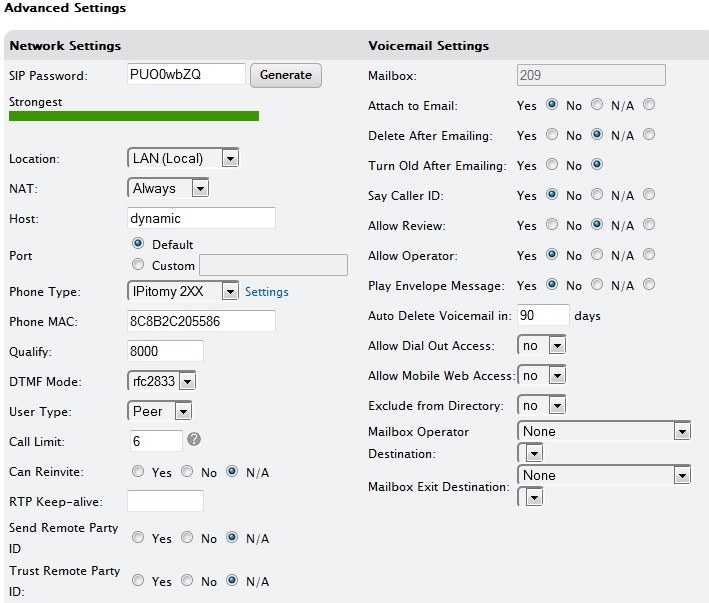 This allows for the easiest integration as we do not need a gateway between the PBX and the paging device. 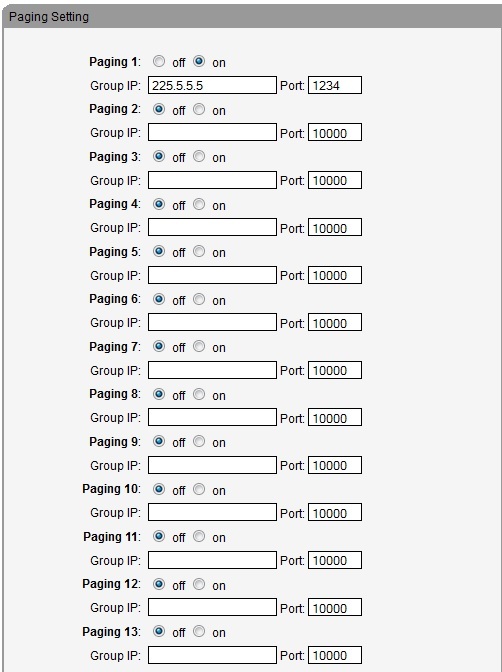 Since it is registered as a SIP extension, you are also able to add the overhead to a paging ring group, along with the other extensions on the system.